The Ring Launching Solar Cell: The RING matters. 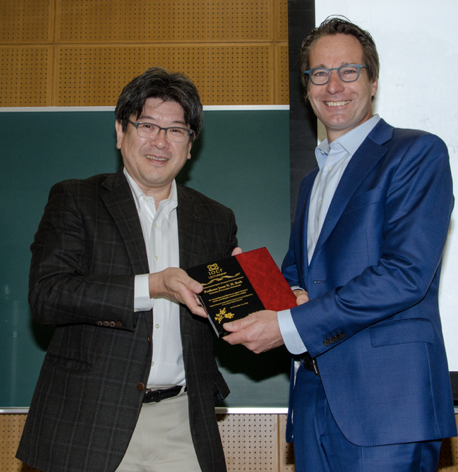 Joost Reek received the 47th IOCF lecture award in Kyoto. The International Organic Chemistry Foundation aims to contribute to the academic development in the field of organic chemistry, by inviting distinguished organic chemists from overseas to give academic lectures. Next to providing opportunities for young researchers to learn and develop their skills, academic contact can be established for future collaborations. Joost Reek gave three lectures at the Graduate School of Engineering, Osaka University, the Graduate School of Engineering, Kyoto University and the Graduate School of Engineering Science, Osaka University. He will continue his lecture tour in Kyoto, Nagaya and Tokyo as he also has been awarded a JSPS fellowship for a lecture tour. At the poster competition at the national chemistry student 'PAC symposium' Wowa Stroek won the first prize, and Stephan Falcão Ferreira the second prize. 24-11-2016 Simon Mathew and Monalisa Goswami winners in ACE Venture Lab bootcamp Sustainable Chemistry. 03-09-2016 Dr. Tiddo J. Mooibroek received an NWO-VIDI Grant, 800,000 euros for synthesis of complex carbohydrates. 11-01-2016 Prof. dr. Bas de Bruin awarded with the UvA teacher of the year prize 2015. 25-08-2015 Remko Detz received the BioSolar Cells Poster Award 2015 Valorisation (2nd prize) in Ede, June 17th, 2015 for his poster “Towards solar to hydrogen devices based on molecular components”. 04-03-2015 Danny Broere received the NIOK lecture award (first prize) at the NCCC XVI: "Radical Reactivity with Palladium(II): Intramolecular Redox-Active Ligand-to-Substrate Single-Electron Transfer". 04-03-2015 Anne Jans won the poster prize at the NCCC XVI for her poster “Activating gold catalysts by encapsulation in a self‐assembled cage”. 19-11-2014 A new way to harness the power of the sun by Bob van der Zwaan and Joost Reek. 28-09-2014 The HomKat website address has been changed by Fatna Ait El Maate to: http://www.homkat.nl. 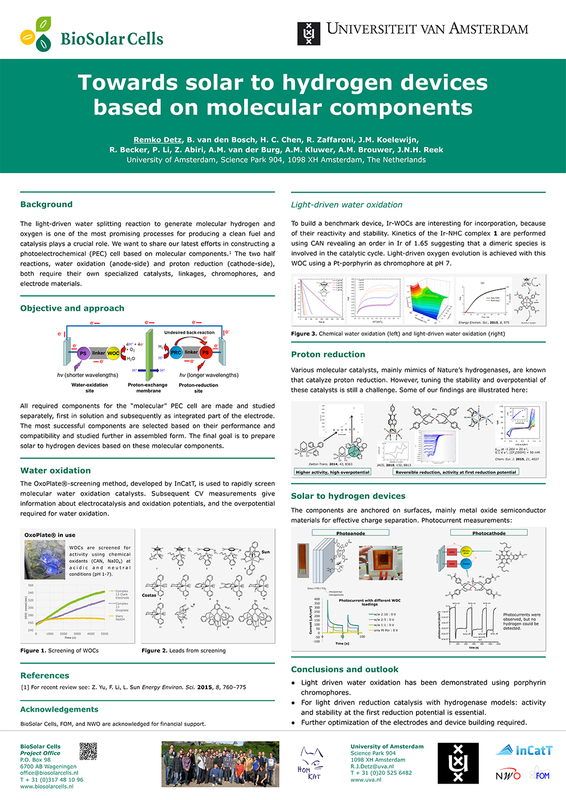 12-09-2014 Danny Broere wins the Top Poster Award at the 5th EuCheMS Chemistry Congress in Istanbul for his poster “Intramolecular Ligand-to-Substrate Single-Electron-Transfer. Facilitating Radical-Type reactivity on Palladium(II)”. Inaugural lecture Prof dr Bas de Bruin: Wednesday, 21 May 2014, at 16:00 in the Aula der Universiteit (Oude Lutherse Kerk): Een radicale aanpak van katalyse? 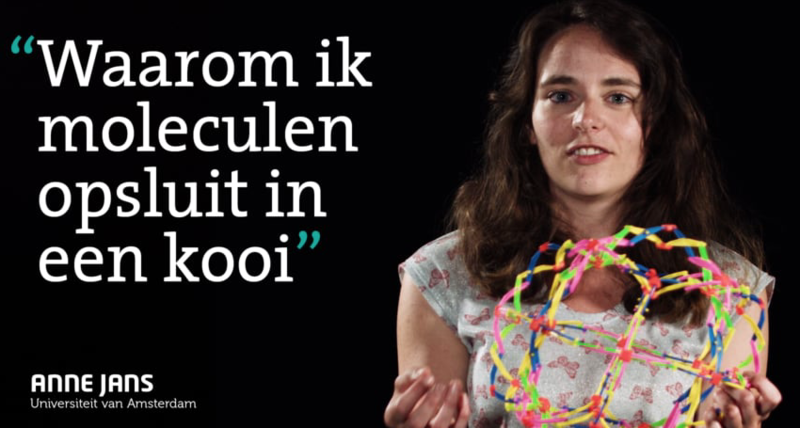 Natuurlijk! 20-03-2014 Renée Haver wins the poster prize (first prize) of Jong KNCV Poster Competition at the PAC Symposium of the Utrecht University. 02-12-2013 Monalisa Goswami wins second prize in the Very Short Introductions Competition at the Academisch and Cultureel Centrum of UvA (abstract). 22-11-2013 On December 1st, 2013, Erik Duin-Berteling has been appointed HIMS Health & Safety Coordinator. 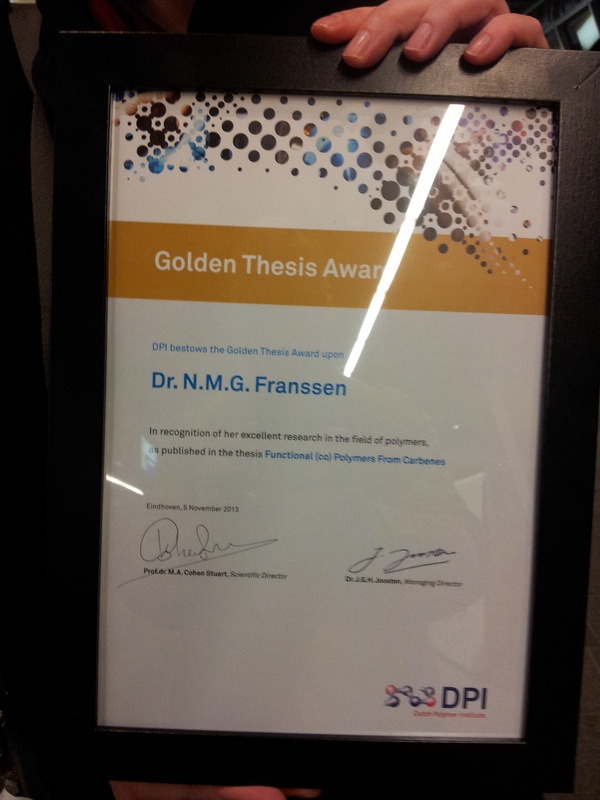 05-11-2013 Dr. Nicole Franssen received the DPI Golden Thesis Award 2013 (first prize) for the best DPI (Dutch Polymer Institute) thesis. 12-09-2013 Sander Oldenhof wins the poster prize at the ISOC 2013 (school of organometallics) (Italy) for his poster “A Cooperative Complex for the Dehydrogenation of HCOOH”. 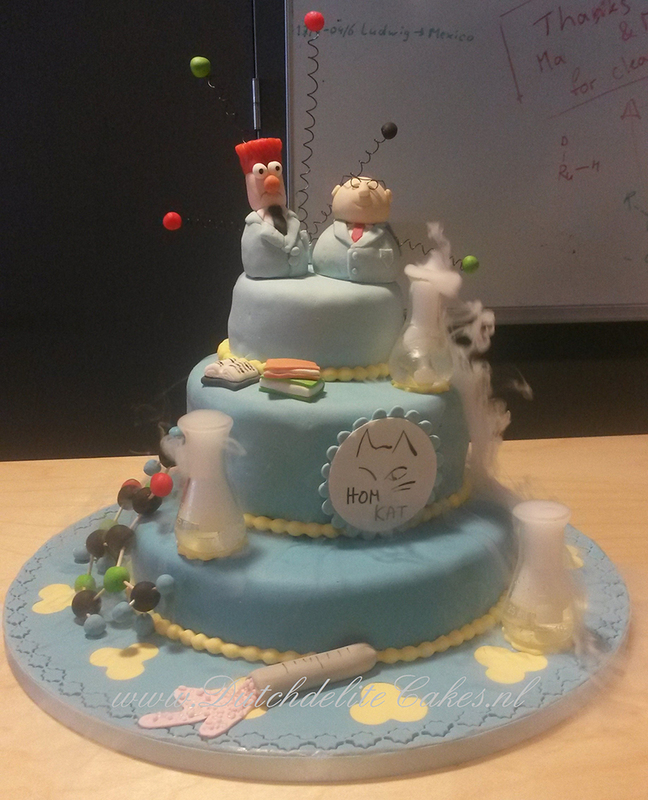 30-07-2013 Prof. Dr. Joost Reek received an ERC Advanced Grant (2.5 million Euro's). 25-07-2013 Dr. Wojciech Dzik received an NWO-VENI Grant, 250,000 euros for dinitrogen activation. 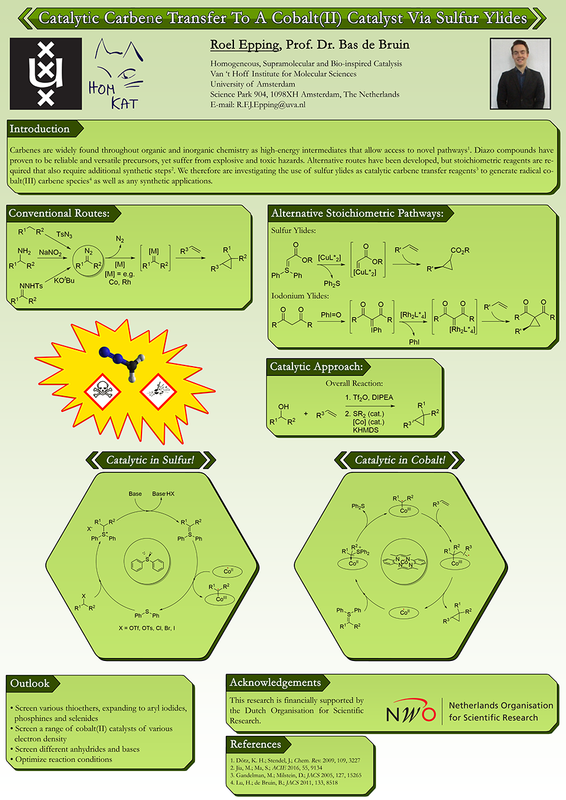 22-03-2012 Sandra de Boer wins the poster prize at the 9th European Phosphorus Workshop (Rennes) for her poster “Cooperative E-H Activation: New Avenues for Catalysis” (view poster here). 04-01-2012 Assoc. Prof. Dr. Bas de Bruin receives an NWO-VICI Grant (1.5 million Euro's). 01-07-2011 Dr.ir. Jarl Ivar van der Vlugt received an ERC Starting Grant, worth 1.5 million Euro's. 03-05-2011 Prof. Dr. Joost Reek had a page filling article in the dailynewspaper "De Pers"
Link to Website "De Pers"
Emeritus Professor Piet W.N.M. van Leeuwen received a Doctor Honoris Causa (honorary doctorate) degree from University Rovira i Virgili, Tarragona, Spain. 06-10-2009 ChemComm Make an Impact: UREAphos: Supramolecular bidentate ligands for assymmetric hydrogenation has been recognised as within the top 50 articles, published in 2007, contributing to the 2008 ChemComm Impact Factor. 15-10-2008 Jarl Ivar van der Vlugt has joined us as a lecturer. 01-10-2008 Frantisek Hartl has accepted the position of Full professor at the University of Reading, United Kingdom. 06-03-2008 Eveline Jansen: Winner of the Poster prize at PAC symposium, KNCV, Utrecht, The Netherlands. Title of Poster: "Survival of the Weakest"
Title of presentation: "Supramolecular Capsules as Transition Metal Catalysts"
05-03-2008 Eveline Jansen: Winner of the Poster prize at NCCC, Noordwijkerhout, The Netherlands.